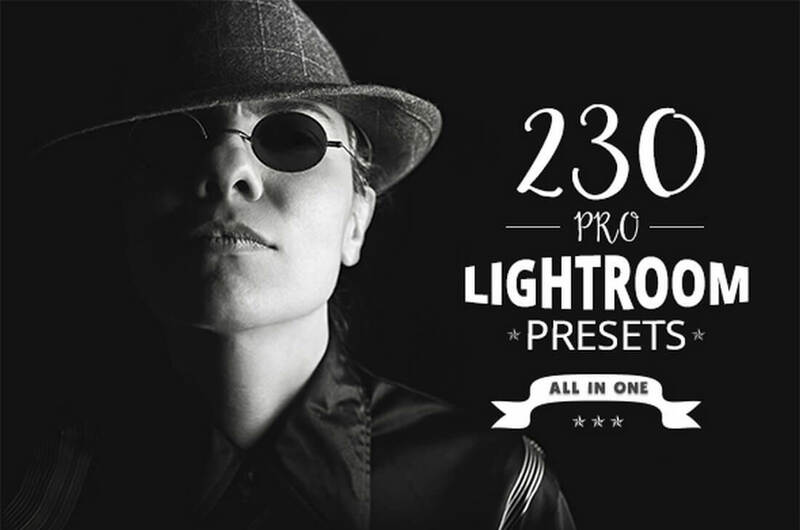 We’ll off start the list with a massive Lightroom presets bundle that comes with 230 professional presets, that includes portrait, urban, retouch, nature, HDR, hipster, vintage presets and much more. 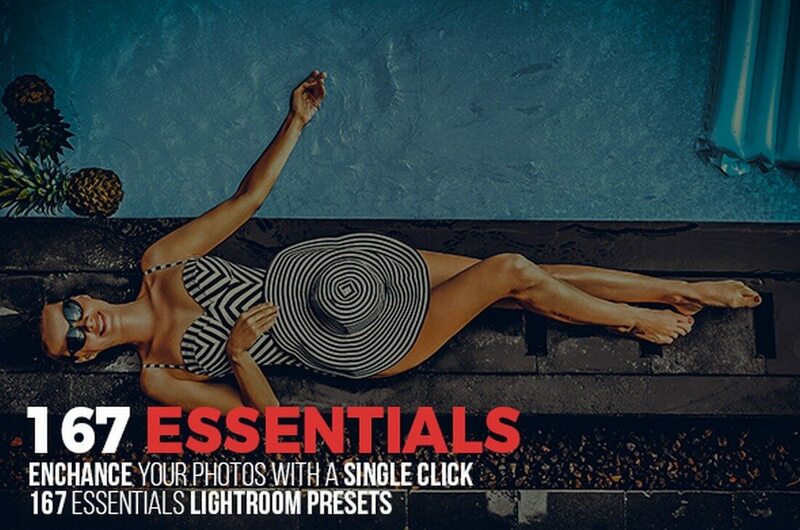 Yet another bundle of Lightroom presets that includes all the essentials you need to enhance your fashion, landscape, portrait, HDR, and newborn photos. This bundle comes with lots of retouching, enhancing, HDR, portrait, nature, and many other types of presets a photographer can make use of. All the presets included in this bundle are fully customizable. 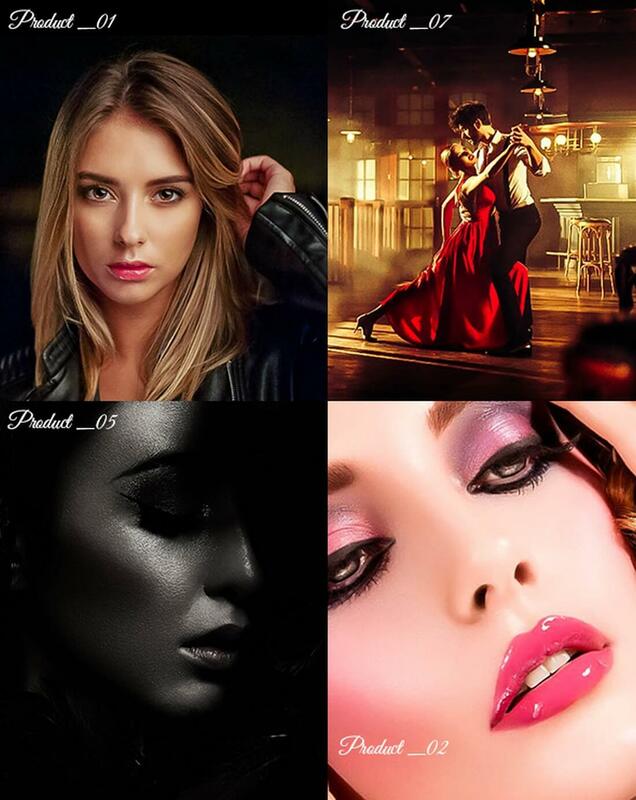 This Lightroom presets bundle includes 10 beautiful Lightroom filter presets and 17 workflow presets for enhancing your fashion and glamour photos. 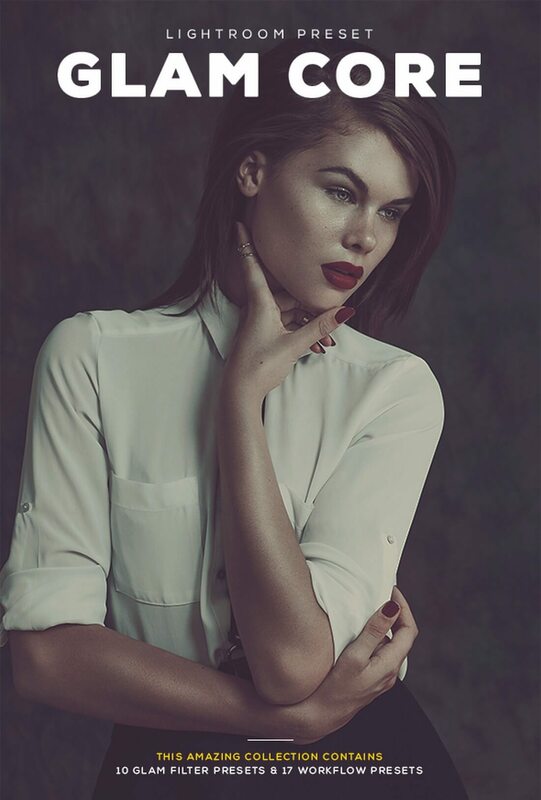 It’s simply perfect for fashion photographers and retouchers. 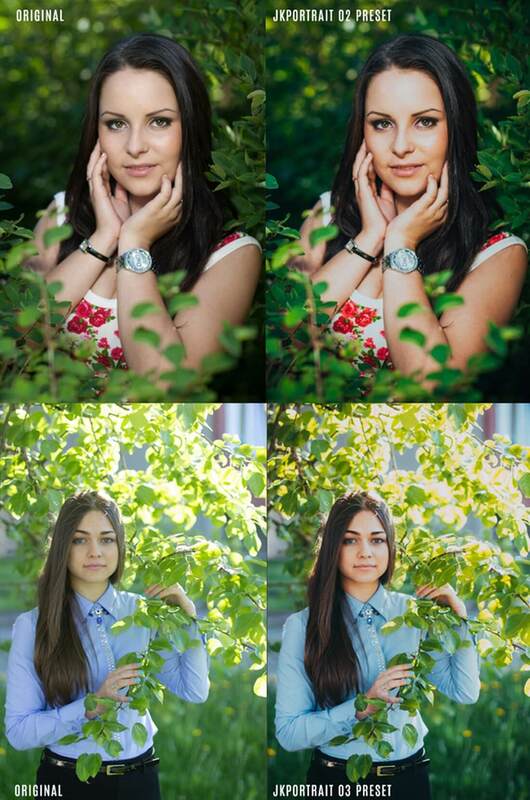 The presets in this pack are more suitable for enhancing your portrait photos with more subtle effects and adjustments. The pack includes 6 different Lightroom presets, which you can also customize to your preference. 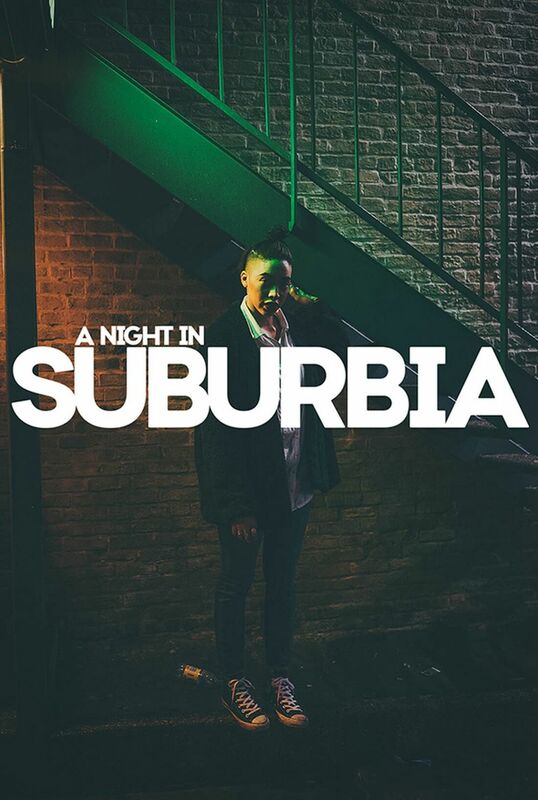 If you’re a photographer who works with lots of lifestyle, nighttime, and urban locations, this Lightroom bundle would be ideal for you as it comes with 13 Lightroom presets for enhancing photos with effects that has a mix of both modern and vintage colors.